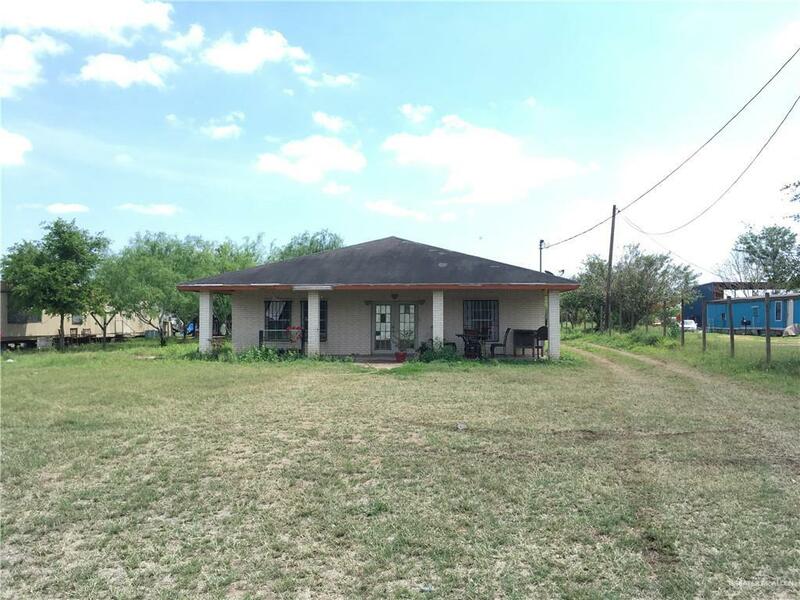 Large block house on a great sized lot in Northeast Edinburg. Tired of throwing money away each month on rent? 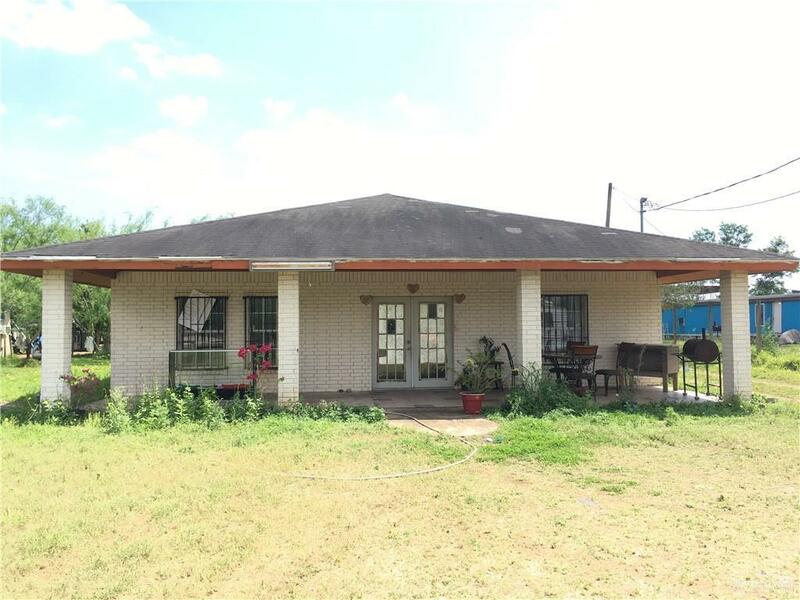 Come take a look at this property today. great opportunity to personalize the interior to make it your own. Plenty of space inside and out. Space in back to build a barn and open your own business, build a pool, or have some livestock. Looking for a rental property to own? 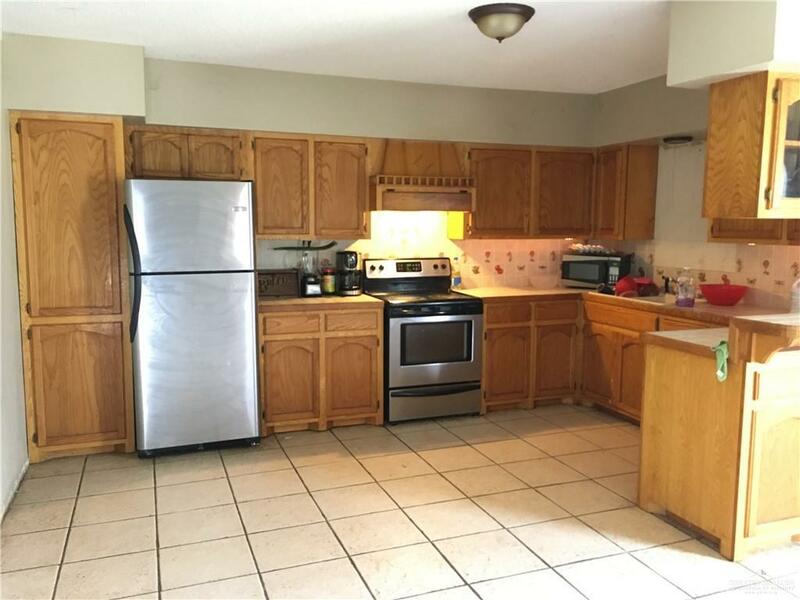 The current tenant is interested in staying or you could make some repairs, charge more rent, and have a great tenant in place for long-term cashflow.